Jessica Harlow (love that name) and John Shepard went to the FBI academy together – and everything was a competition. After six years in different offices, they’re back in their hometown of Chicago, working an undercover operation… together. Julie James did her thing with this book – infused the right amount of levity, tension, witty banter, fierceness, and tenderness. 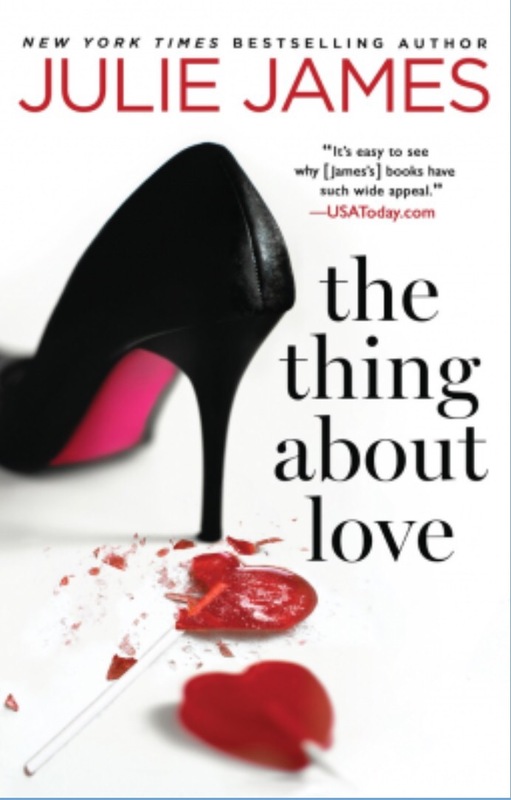 In The Thing About Love, James gives us cool bromances, family get togethers, a trendy bar scene, and a trashy egomaniac of a mayor that you’ll love to hate. By the middle of the book, I KNEW Jessica and John, I rooted for them as they figured out how much of themselves to share, my jaw dropped when they moved their relationship in various directions, and I cried when Jessica finally saw her own truth. I couldn’t put down this book for the life of me. I read it while I brushed my teeth and then stayed up really late and by that time I was at 84% so I just stayed up even later to finish it. I finally saw the last page at 2:30am, got 4 hours of sleep, and I’m not even sorry. It’s a really good story with badass FBI agents. If that’s not enough for you, there’s a Gucci happily ever after, too. Criminal Nick Fox and FBI agent Kate O’Hare can’t be beat. They’ve got banter, brains, and brawn. In this installment of the Fox and O’Hare series, the duo saves lives, makes a date with the Hawaiian owner of the Shave Ice shack, travels around the world more than a few times, takes down bad guys with aplomb, and manages to scam one of the biggest scammers in the casino industry. I was ready for a fast-paced full-on adventure, and I certainly got one. 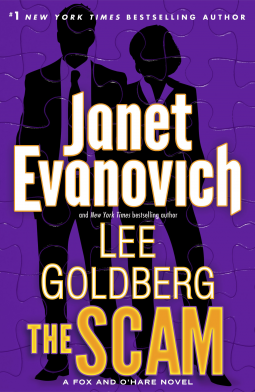 Reading The Scam was like watching an action movie – in a good way. When the bad guys seemed to have the upper hand, I was on the edge of my seat. When Kate’s dad joined in the scam, I was grinning about the terrific father-daughter relationship. And when Nick whispered sweet nothings … Well, I laughed … and then it warmed my heart. The Scam isn’t realistic, but it’s fun, fast, and fabulous. 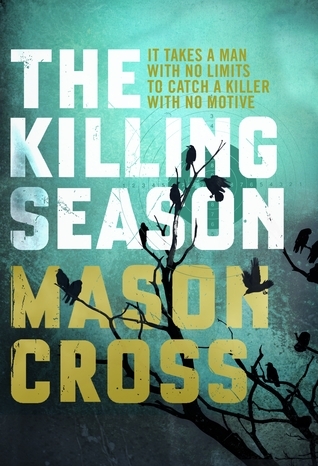 Reading the bio of Mason Cross I take it that “The Killing Season” is his first full length novel. Wowzers…what a way to start off! I will definitely be looking forward to many more books in this series. Cross has presented us with a multi-layered character in “Carter Blake”. This was a fast paced novel that had me hooked from start to finish. Here we meet Carter Blake. There are tons of hints to let us know that there is much to be uncovered in Blake’s history. Blake is someone who finds people who do not wish to be found. How he got his start in this profession hasn’t been reveled, but it is soon obvious that he is very good at his job. What is not so obvious is how he has many contacts on both sides of the law and even a few in-between. In this novel he is hired by the FBI to track down an escaped serial killer. Thrillers used to be my favourite genre. After many years of reading them they all started to become repetitive. I had to read a dozen predictable books to find just one that stood out for me. If all thrillers were like this one I wouldn’t have had any problems sticking to thrillers only. Cross isn’t a writer that thinks he has to whitewash everything to keep it pristine and clean for the Pollyannas of the world. He also isn’t a writer that relies on shock factor to engage a reader. He’s a writer that isn’t afraid to dip his toes in politics (but doesn’t get bogged down in it). Bottom line, this is a book I highly recommend if you’re looking for a fresh new voice in the thriller/mystery genre….I look forward to reading and reviewing the second book in the series….and I hope the author continues to give up Blake’s history one puzzle piece at a time…. I don’t know HOW I missed out on this series until now. Where have I been? Living under a rock? Harbor Island is a complex, witty, gritty, romantic suspense novel. Emma and Colin are FBI agents. Right there, Neggers has me as a fan. They have a quiet, affectionate banter … refreshing, as it’s not the usual shtick I experience in rom coms. (I love rom coms, but this is a nice change of pace.) And they are bent on solving a crime that spans decades and the globe. 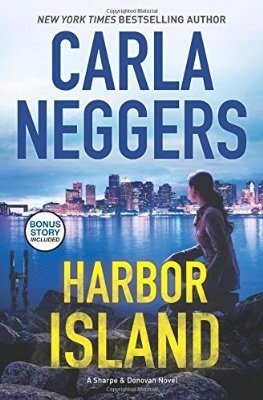 While I mostly appreciated the underlying romance, and just ate up all the knowing glances, smooches, and warm embraces, I also really enjoyed the FBI adventure set on an island near Boston, MA. Gunshots, murder, larceny, con men, artists… Neggers made it so exciting that I’m on the edge of my seat just remembering it. There were a lot of characters in this novel, and it took a bit to keep them all straight. I would have been better off reading books 1-3 in the series before jumping into this one (#4). But it was totally doable and enjoyable. Neggers took me on such a great ride that I can’t wait for book 5. I’m off to read 1-3 … and then maybe book 4 again!